You love your fur baby. I know you do. And of course, you want the best for them. If you truly care about your dog’s health, you want to think about giving them some probiotics. Probiotics? Isn’t that for humans only? Nope! 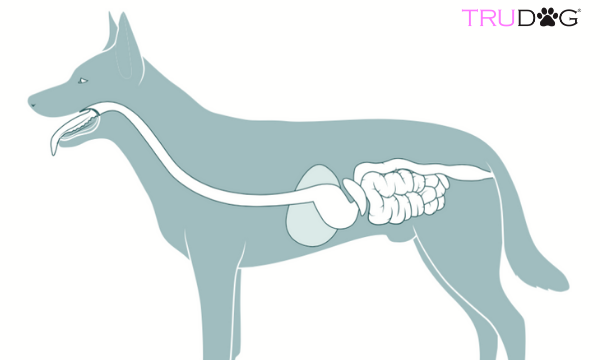 Just like in humans, the large majority of your pup’s immune system is in their gut. It contains the majority of their immune cells. 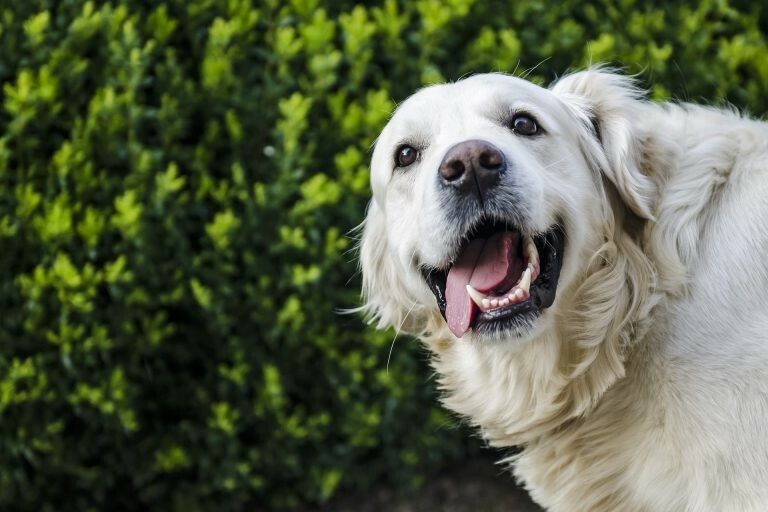 For them to live a healthy, happy, active, and energetic life for a long time, your dog needs their digestive system running optimally at all times. Just like for you, daily probiotic supplements can improve your dog’s digestive health, immune system, and overall health. There are countless human studies on the benefits of probiotics, but more and more vets are recommending them for dogs as well. There is more and more scientific evidence showing the benefits of probiotics for your dog. Probiotics are live microorganisms. When they are administered in adequate amounts, they can provide health benefits to both humans and dogs. Probiotics may help to prevent or assist the treatment of gastrointestinal imbalances, illness, and disease, including food poisoning and inflammatory bowel disease. They fight bacteria and viruses that can make your pup sick, including E. coli, Salmonella, and Clostridium perfringens. They can balance your dog’s gut flora, strengthen their intestinal health and help prevent other illnesses and disease that may be related to a weak gut. You may find various probiotics on the market for your dog. They come in a variety of shapes and sizes. There are pills, powders, pastes, and solutions. Many brands are marketed specifically for dogs. Different supplements may have different functions. Some may be designed to help with diarrhea specifically, while others are for overall immune benefits. Can You Give Dogs Probiotics Meant for Humans? There is no scientific evidence that suggests that human probiotic supplements can harm your dog, though vets and vet scientists recommend probiotics specifically designed for dogs to benefits their specific gut needs. Remember, dogs and human is significantly different when it comes to the acidity of stomach fluids, digestive enzymes, and other features of the gastrointestinal tract. It only makes sense to give them the right probiotics designed just for them. Dog probiotic supplements are administered orally in their dog food or wrapped in a treat. Each product is different, make sure to follow the instructions on the packet. When administered properly, probiotics are safe for dogs with exceptionally low-risk factors. Side effects may be higher for young puppies or dogs with compromised immune systems. Talk to your vet before giving your dog probiotics. Choose a reputable brand. Make sure to follow instructions carefully and give your dog the appropriate dosage from the best brand. Our favorite probiotics for dogs is our Protect Me Digestive Health Support. It is made with probiotics and prebiotics. It is designed to improve overall GI maintenance and nutrient absorption while boosting overall health with a powerful blend of 5 billion live organisms per gram. Protect Me Digestive Health Support is an encapsulated product. It can easily pass through your pup’s system without being activated until it reaches their stomach, where it can be fully absorbed. It is then activated by temperature and pH conditions. This way you won’t be wasting most of the product that is not absorbed correctly like you would with lower quality brands. Protect Me Digestive Health Support ensures that your pet is getting the most out of every serving. The reviews speak for themselves. I personally noticed a difference in my fur friends since giving them Protect Me Digestive Health Support. Their fur is shinier, they are more energetic, and they kissed their stomach issues goodbye. I bet you will notice the same with your dogs. If your dog is dealing with diarrhea, digestive distress, and tummy troubles, or if you simply want to prevent any future illness or disease, giving them the best health possible, you must try Protect Me Digestive Health Support. Simply adding a pump to their everyday meals will keep their digestive tract healthy and happy, and you can see results quickly. Have you ever given probiotics to your dog? What difference have you noticed? Share your results with us in the comments section. We would love to hear from you. 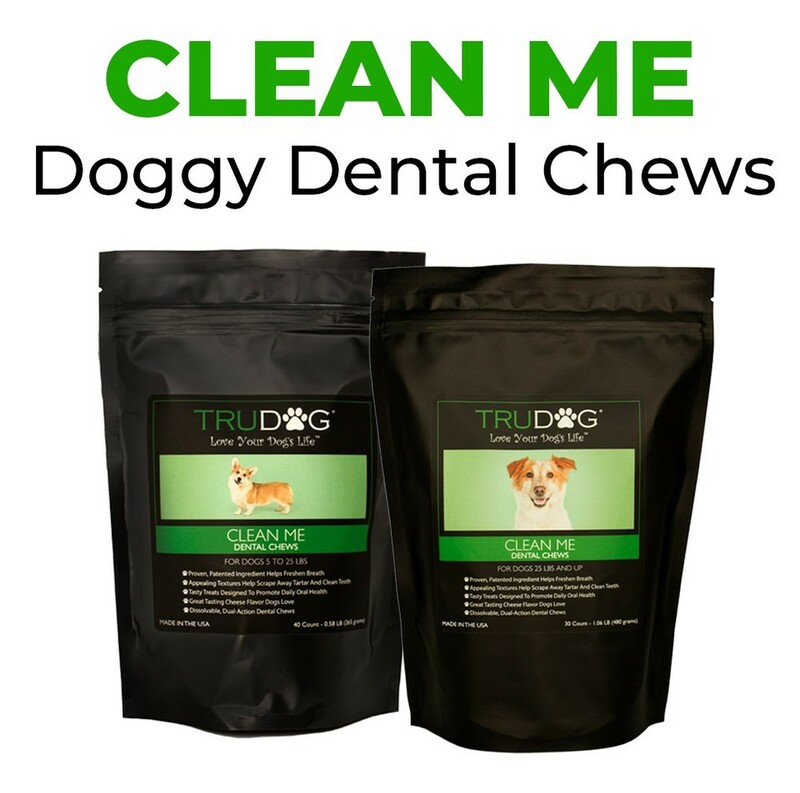 TRY CLEAN ME DOGGY DENTAL CHEWS TODAY!